An image of a Jaguar in Paraguay has scooped the overall prize in the World Land Trust (WLT) International Trail Camera Competition, run in conjunction with The Times. Enterprise Plants has generously sponsored the competition prizes: research grants for the conservation organisations that recorded the winning images. 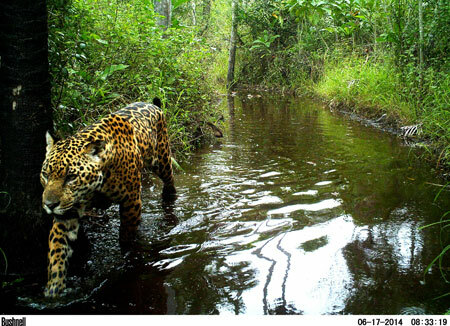 The image of a Jaguar (Panthera onca) was recorded at Three Giants Biological Station in the Chaco-Pantanal Reserve, Paraguay. Pictured above, the winning image was first published in The Times on 28 February 2015. Guyra Paraguay, WLT’s conservation partner in Paraguay submitted the image and wins an award of £5,000. 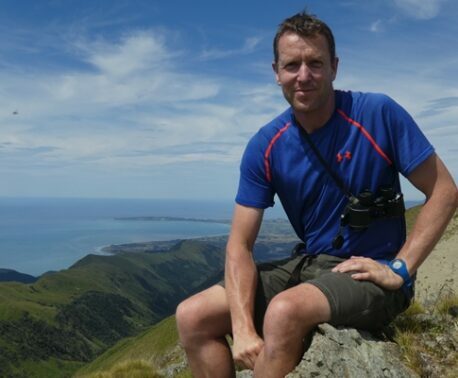 Simon Barnes, writer and WLT Council member, was one of the competition judges. The winner of the endangered species category is an image of the first known black Maned Wolf. © Instituto Biotrópicos. The winner of the endangered species category is an image of the first known black Maned Wolf (Chrysocyon brachyurus). 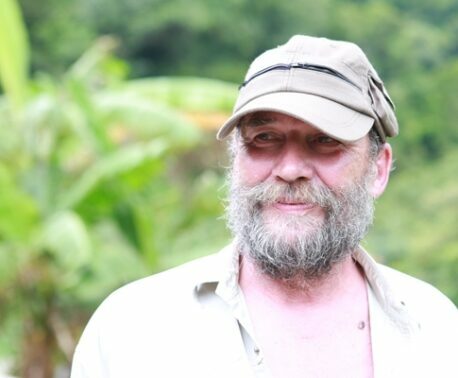 Instituto Biotrópicos submitted the image, which was recorded in Veredas do Acari Sustainable Reserve, Minas Gerais, Brazil, with the help of park rangers who were assisting a species inventory of the area. The image wins £2,000 for the institute. 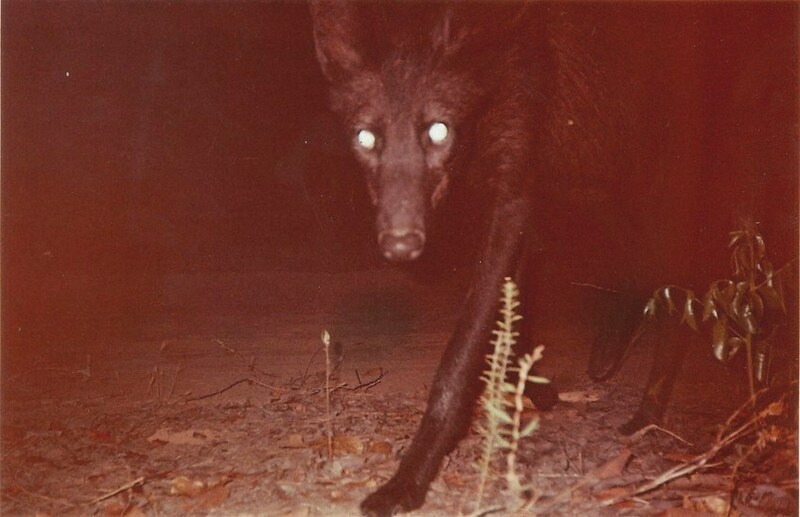 This is the first black Maned Wolf to ever have been described or observed. The Maned Wolf is listed as Near Threatened by IUCN. An image of a leopard carrying a bottle wins top prize in the unusual behaviour category. © Botswana Predator Conservation Trust. 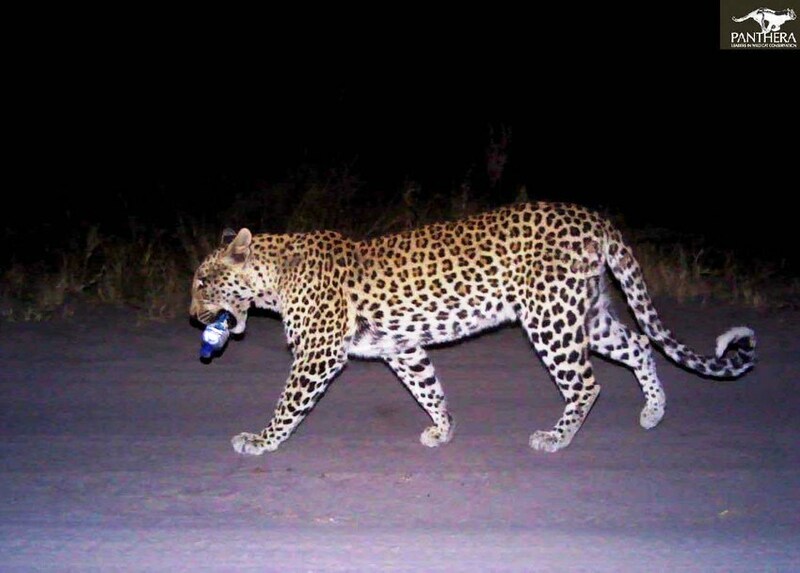 Trash is often a problem in areas with wildlife-based tourism industries and an image of a leopard (Panthera pardus) carrying a water bottle won the award for unusual behaviour. Botswana Predator Conservation Trust submitted the image, which wins £2,000. A film of an Asiatic Cheetah at a drinking point in Miandasht Wildlife Refuge in north Khorasan in Iran won the video category award. The video was recorded by Iranian Cheetah Society and wins £2,000. Joining Simon on the judging panel were Sue Connolly (The Times Picture Editor), Jack Hill (The Times Photographer), David Bebber (freelance photographer) and John Burton, WLT Chief Executive. 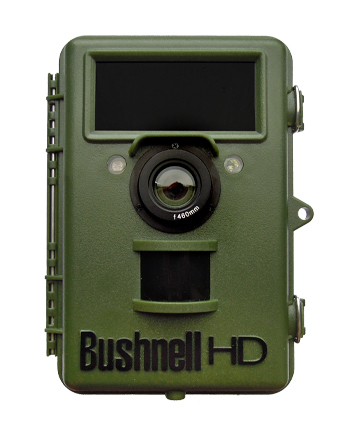 The People’s Choice award winner will receive a Bushnell Natureview 119440. On Tuesday 3 March 2015 the public will be able to vote for their favourite picture from among the winning entries and other images shortlisted. The People’s Choice award will be given to the image that wins the most votes in a public online poll organised by WLT. The conservation organisation that has entered the image that wins the most votes will win a trail camera kindly donated by Bushnell. The competition will be launched on WLT website on 2 March 2015 in the afternoon. The closing time and date for voting is midnight on Sunday 8 March 2015 (GMT).